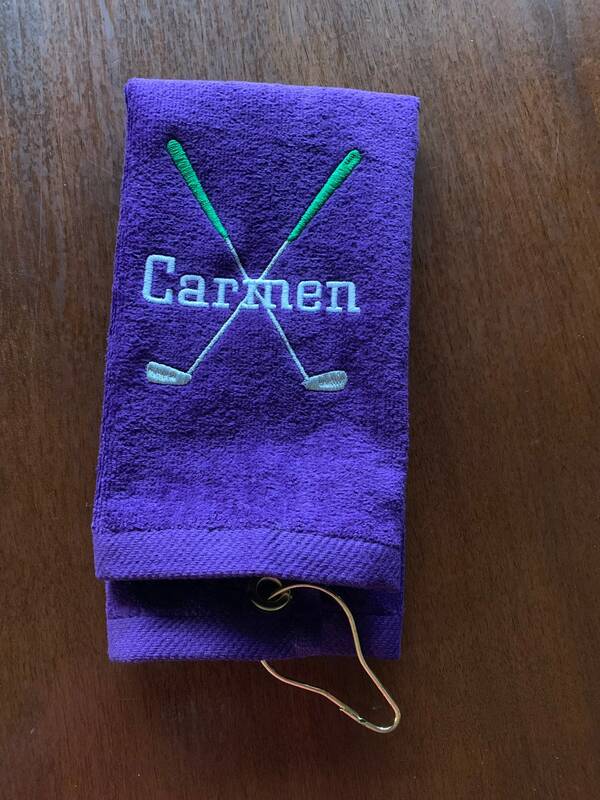 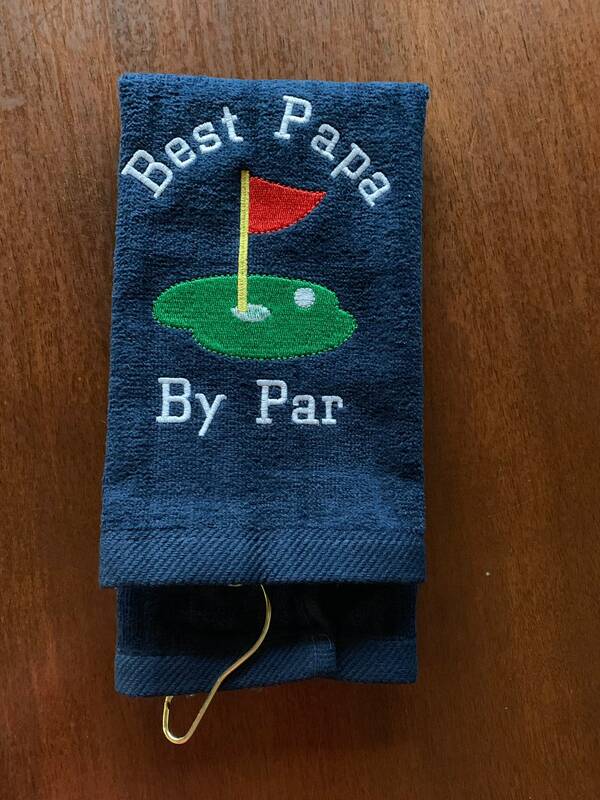 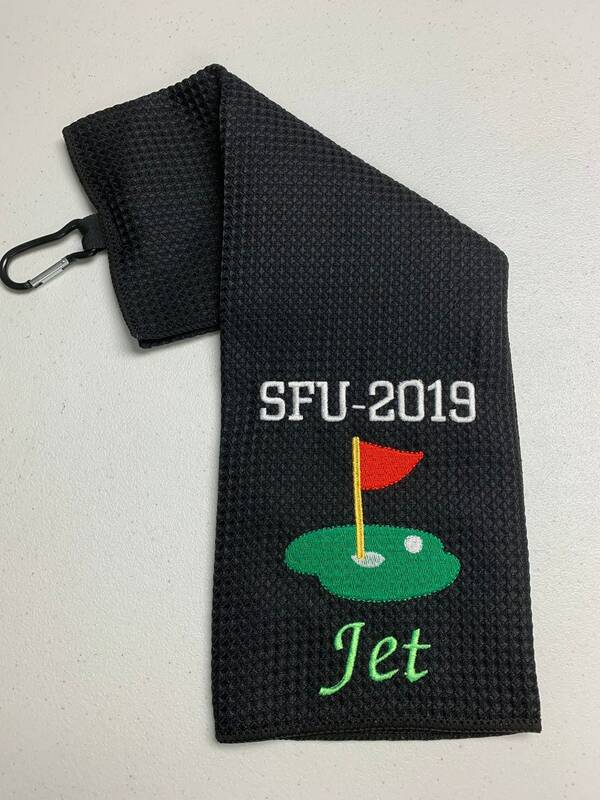 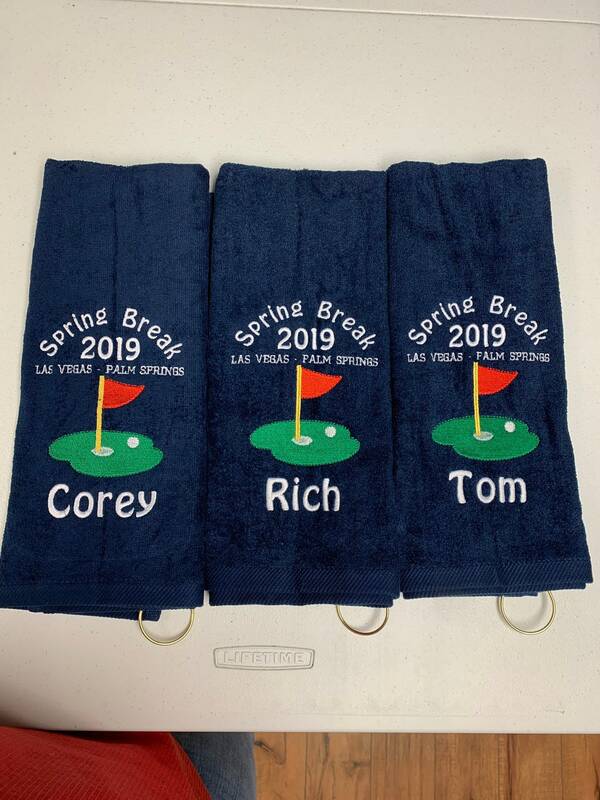 Personalized Golf Towel 100% microfiber waffle-weave. 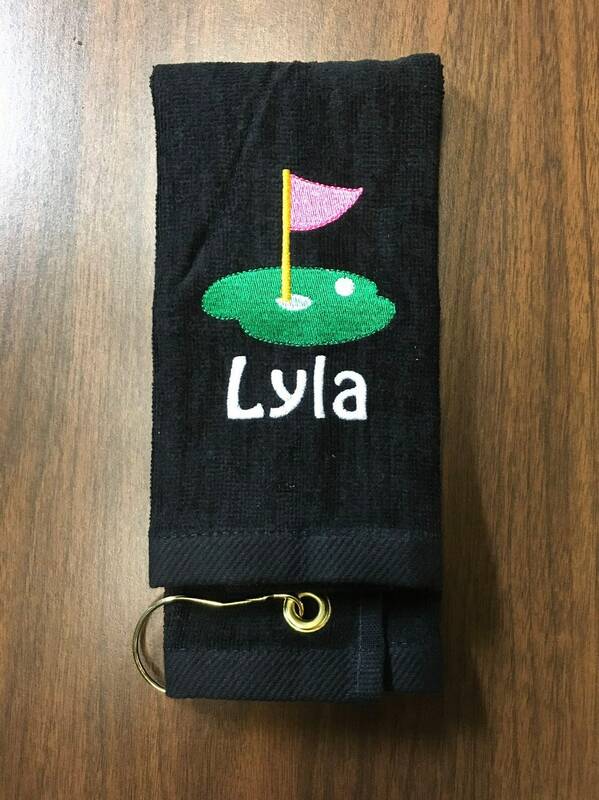 Tri-food with silver carabiner. 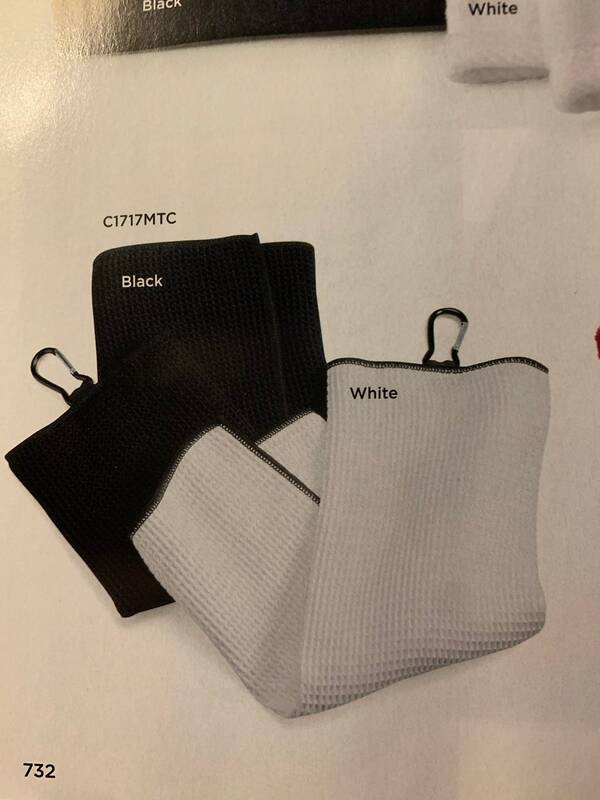 Colors all black or white with black trim. 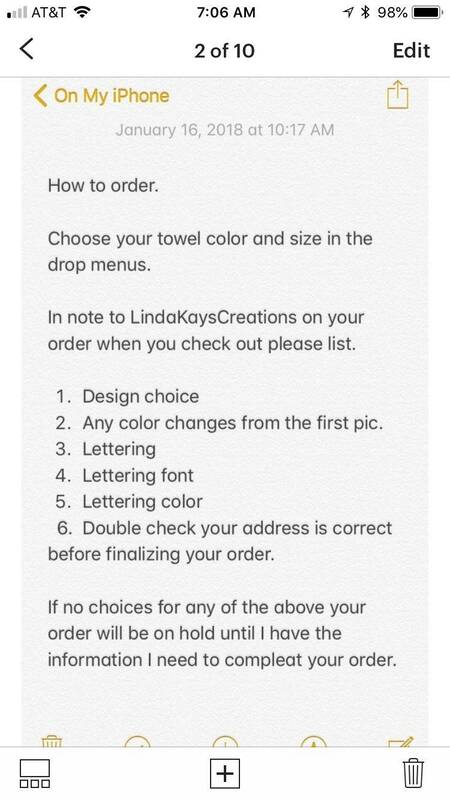 This listing is for one towel as in the first demo photo. 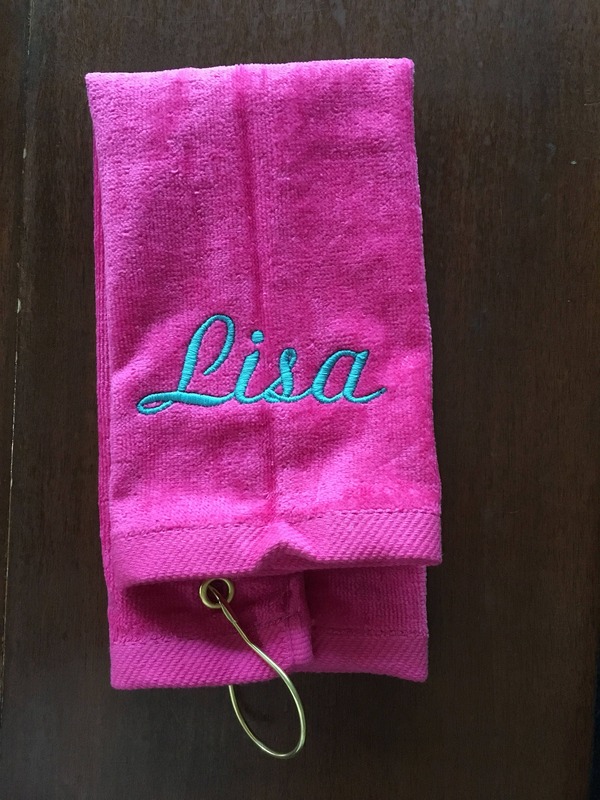 You can choose any design and text for your towel. 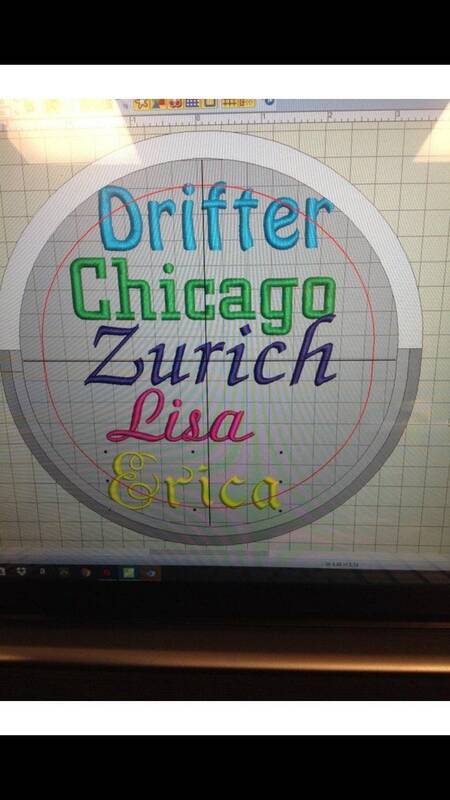 Just let me know what you have in mind and I’ll come up with some design choices for you to choose from.